Succession Planning – High flying, adored. .
Our client, a large IT organisation with 1,750 staff was concerned about high-value staff retention and succession planning in a highly competitive business environment. The objective was to develop a process for the early identification of individuals capable of fast track promotion within the client’s specific cultural environment. Working with the client’s HR team a program timetable was agreed, along with an approach based on a review of the annual performance review process to understand the cultural priorities applied by some 50-60 managers across the organisation. 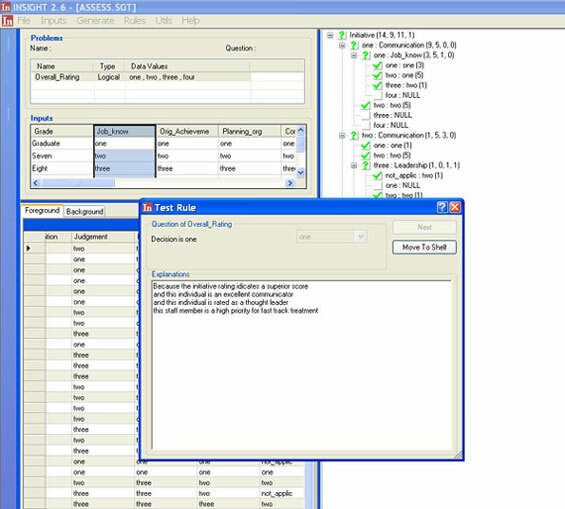 'Selling' this project approach required careful stakeholder management throughout. The AGILE8 team first made use of Insight©, our process modelling and knowledge discovery solution to analyse three years of annual performance review data to arrive at initial 'business rules' for succession planning. The next task was to validate findings with individual line managers: sharing business insights with the senior management team and getting agreement on a process for succession planning. 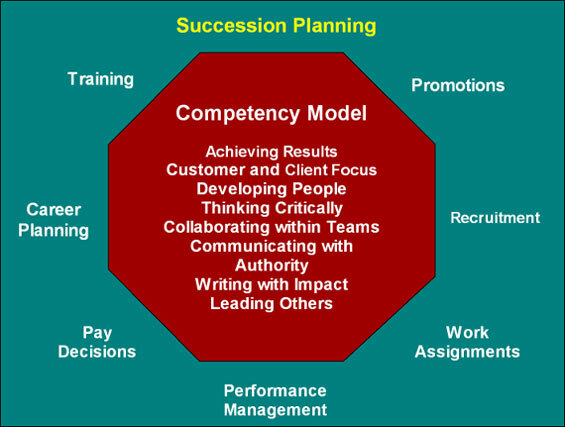 As a result of this assignment, the management team had a coherent process for the identification of high potential staff and succession planning. The new process was transparent, aligned with the client's culture and independent of any individual senior management bias.